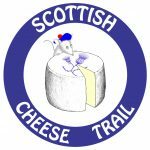 Welcome to Scottish Cheese Trail. 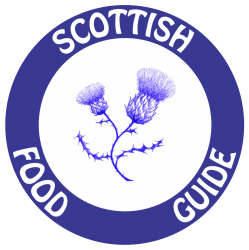 A gastronomic guide to Scotland’s best artisan cheesemakers and retailers. 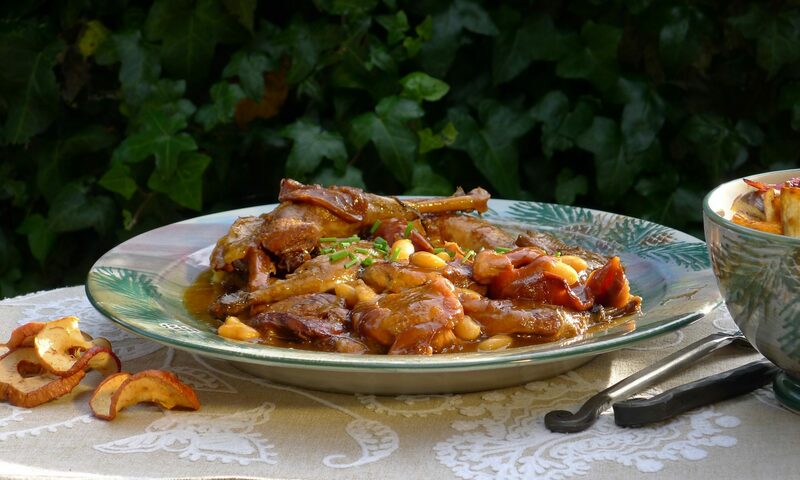 Many welcome visitors and are in superb rural locations with fascinating tales to tell. Check out our restaurant pages for award-winning cheeseboards too!